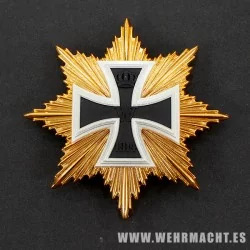 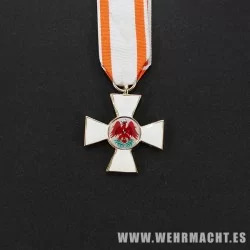 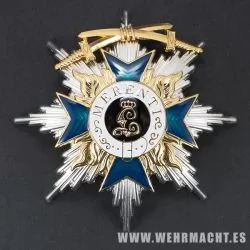 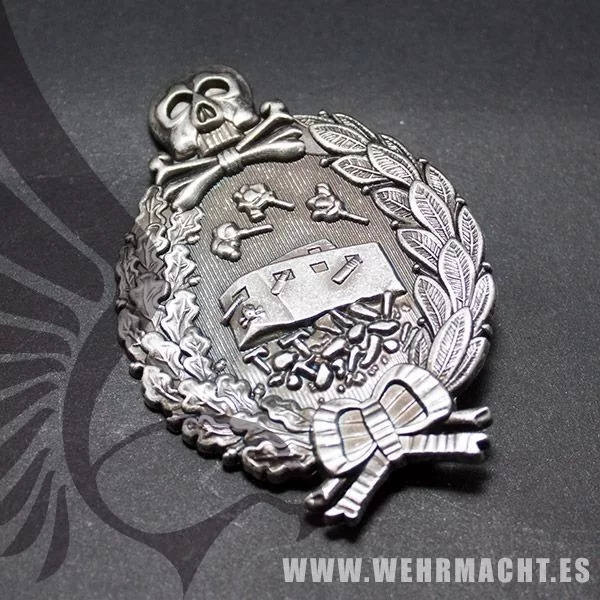 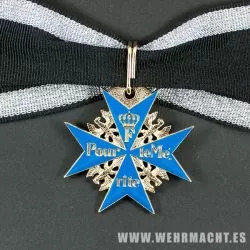 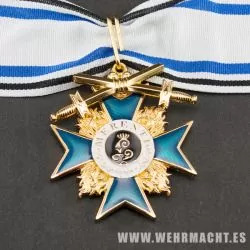 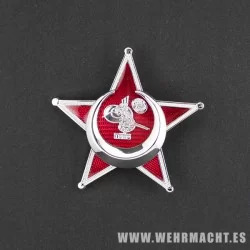 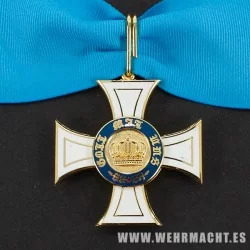 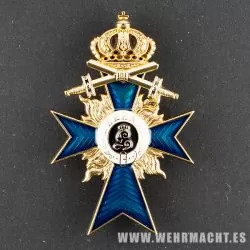 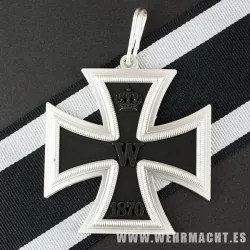 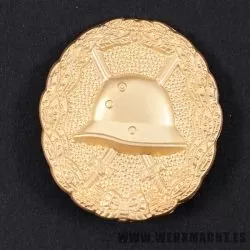 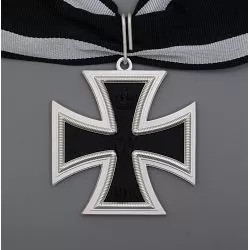 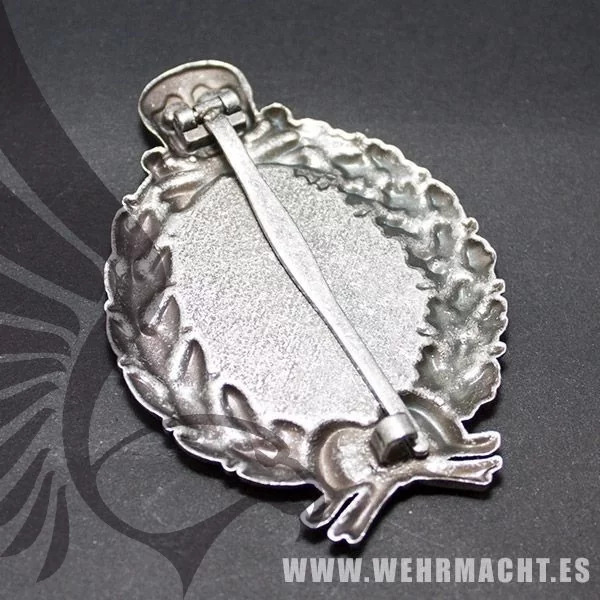 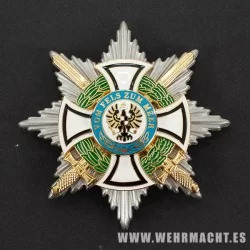 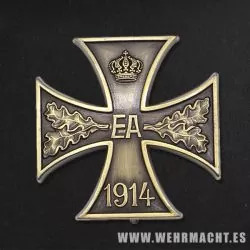 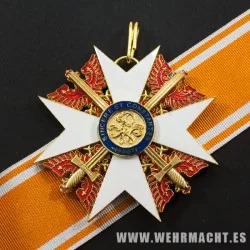 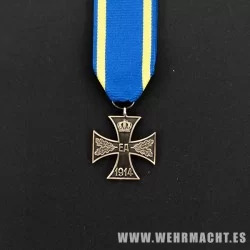 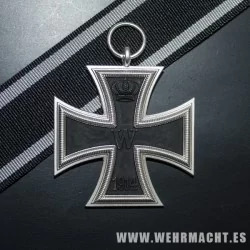 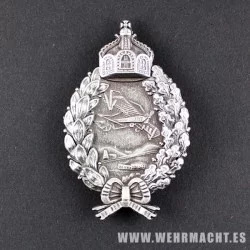 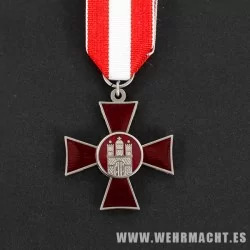 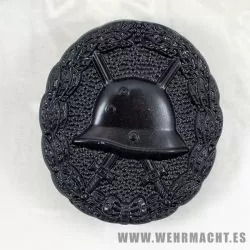 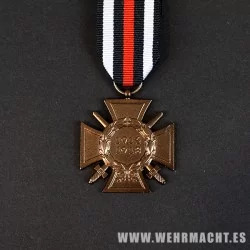 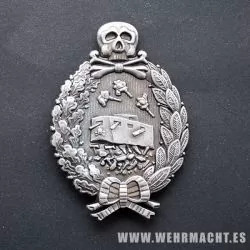 Awarded to German tank crews in WWI including Sepp Dietrich. 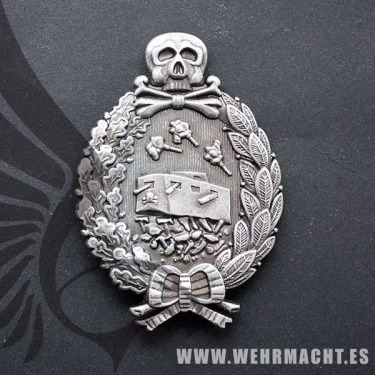 A good quality die-cast zinc piece in dull silver/zinc 'Brennlack' finish. 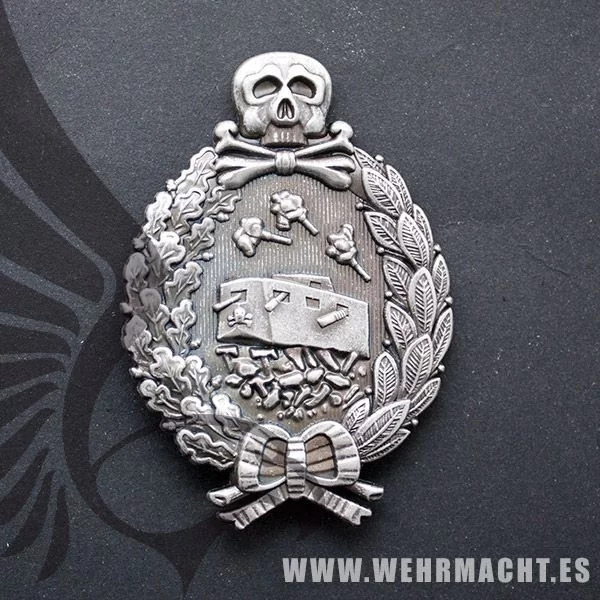 Complete with original style steel needle pin and makers mark.